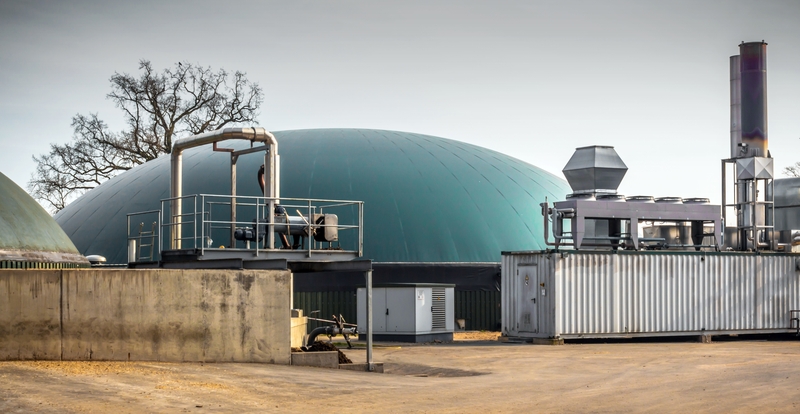 • Additional Income and cost savings including, selling biomethane to the gas grid, producing valuable fertiliser and reduced carbon footprint, which is critical for suppliers to food retailers. Additional income and cost savings. Reduced carbon footprint, which is critical for suppliers to food retailers. Operational support provided by Government. 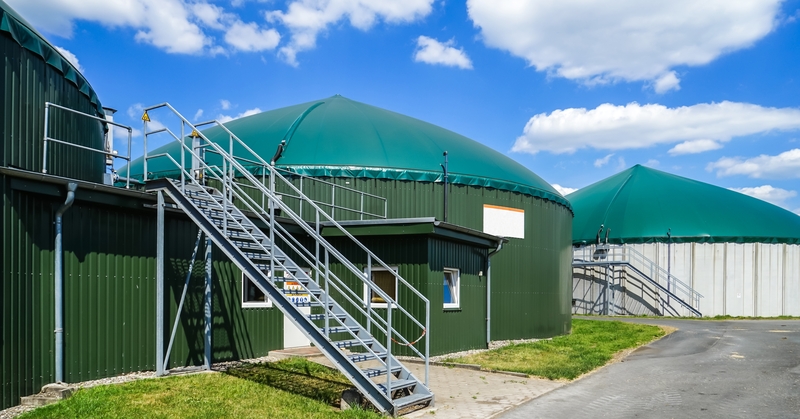 On farm anaerobic digestion can be designed and built to your bespoke needs.